Open/Close Menu We are here to serve you right the first time! Weird noise when you break or accelerate? 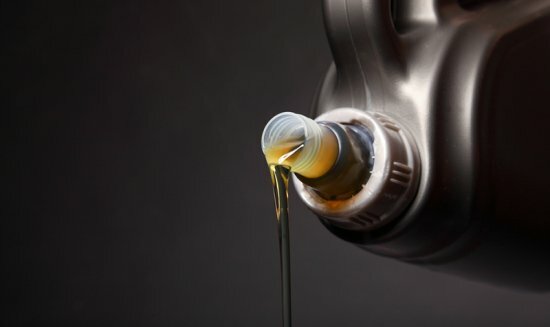 Bring your car in for a full check-up. We will take care of all your needs. 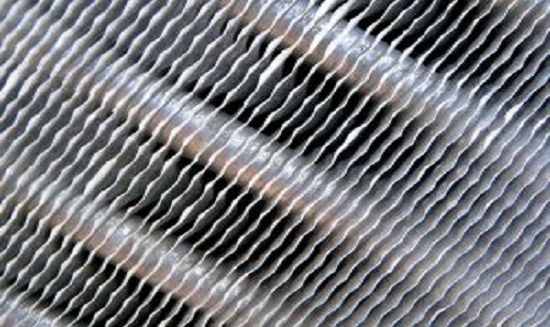 From preventative maintenance such as oil changes, to general maintenance like engine rebuils. All Services. We Do Them All! 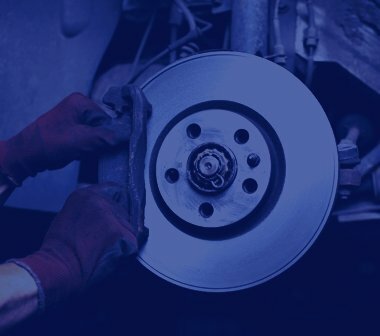 Avoiding costly repairs is all about how well you maintain your vehicle. It is this regular maintenance that will save you from a calling a tow truck. Maintain it BEFORE it breaks! SAVE MONEY !!! SAVE MONEY !!! SAVE MONEY !!! Regular service = smoother perfomance !! Proper air pressure in your tires. 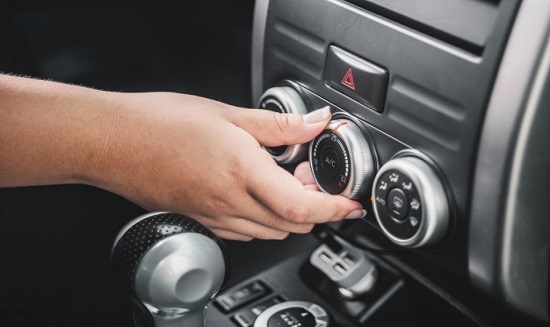 Your A/C, transmission, safety systems and just about every component in your vehicle has some type of computer which controls it. Let us check that annoying light on your instrument panel. Your air conditioner not blowing cold air? Your heater is blowing air that is too hot? 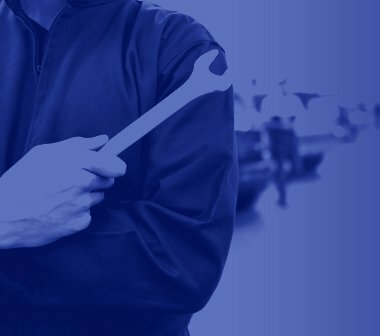 Bring in your vehicle for a full system check. We will make it new again. 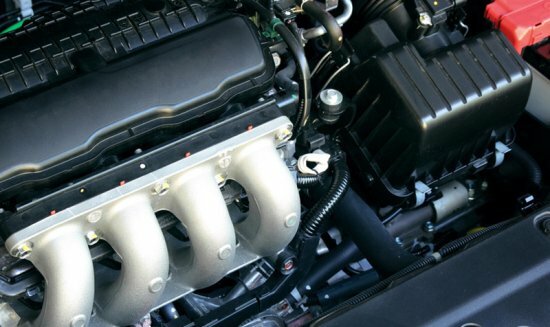 Are there strange noises coming from your engine? Does the vehicle make loud or weird noise when the transmission shifts or during acceleration? It is time to bring it to the experts at Airtech Automotive. When you hear that squealing noise as you break, that is the warning system of your vehicle letting you know to contact Airtech Automotive. Prolonging the call can lead to very expensive repairs. 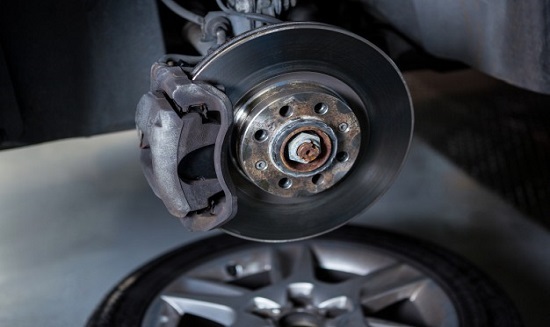 As your vehicle gets older, you may feel it no longer accelerates the same as when new. Loss of engine performance is a very common sign that your vehicle is not being properly maintained. We can bring that engine back to specs. 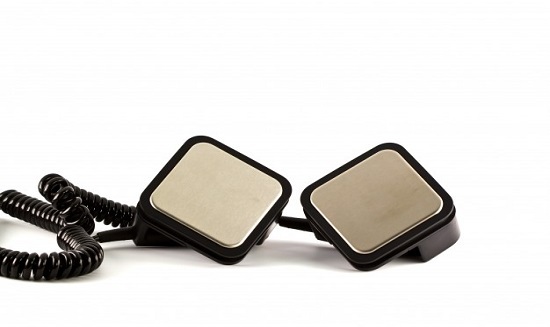 Small, yet so important, the fuel filter is a commonly overlooked component. 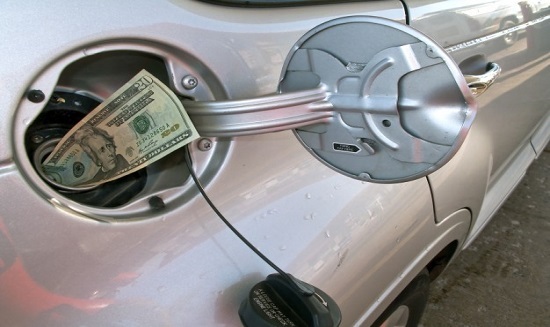 The correct fuel for your vehicle; winter fuel versus summer fuel; fuel concerns when moving from a cold state to Arizona – we have answers to all these questions and more. No, this is not about your a/c. Your cooling system keeps your vehicle from blowing up due to excessive heat. Its the water pump, radiator, engine thermostat, hoses and other plumbing that circulate the coolant around the engine block and heads. Airtech checks all of them. 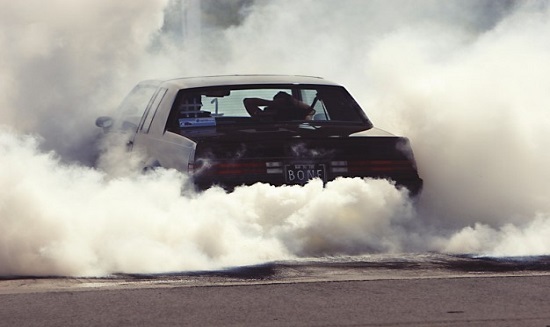 Noxious chemicals such as CO2 and nitrogen oxides are released into the air as you drive. These are the dangerous gases that, when left unchecked, reach our atmosphere create acid rain. Airtech can help your carbon footpring. Bring it in to us before getting your fail notice at the DMV! 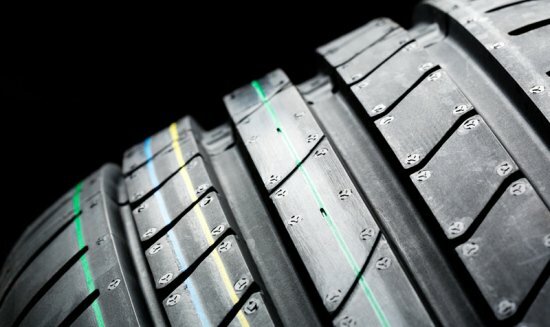 Uneven wear of your tire surface is a tell-tell sign of suspension problems. However, if your vehicle feels like driving a low-rider, call us. If you feel like you are in a bouncy house after going over a single speed bump, call us. We will check the dog bones, the bolt joints and every nut. All components of you vehicle are somehow connected by some kind of electrical wiring. The newer the vehicle, the more sensors and computer systems it will have. 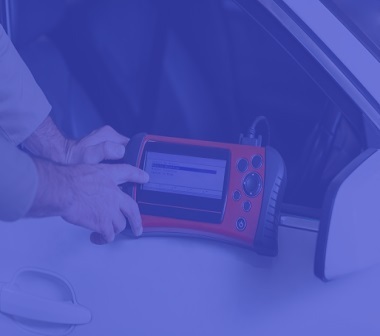 We, at Airtech Automotive, have the state of the art diagnostics systems and equipment. We can program your computer in-house. Send us as much information as you can with as much detail as possible. If you have pictures or video of the issue, please add that as well. We will do our best to provide you with an accurate assessment of the situation. Please understand that your best option is always to make an appointment and bring in the vehicle for a proper and complete diagnostic. Airtech Automotive, LLC. is dedicated to keeping you safe on the road. We use the latest automotive diagnostic technology to provide you with high quality service, and quick turnaround. Copyright © 2018 Airtech Automotive, LLC. | All rights reserved. Designs by Universo De Dominios.